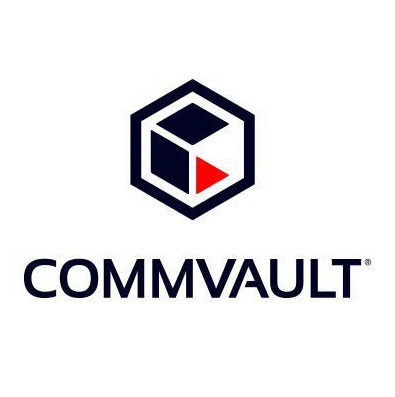 Reading, U.K. – Commvault (NASDAQ: CVLT), a global leader in data protection and information management, has announced the appointment of Christian Lang as Vice President Sales of Europe, Middle East and Africa. Responsible for leading and driving the company’s continued growth in EMEA, Lang joins Commvault bringing 26 years’ experience in the technology solutions industry with a strong track record of building software- and SaaS-based IT businesses across Europe. Lang comes to Commvault from his most recent position as General Manager & Vice-President Automotive Sales EMEA at IHS Inc., having driven significant fiscal achievement and revenue growth. Lang also held senior leadership positions for multi-nationals across EMEA, most notably over 13 years with Autodesk. His appointment comes on the heels of the company’s recently launched Integrated Solutions Portfolio, including the Commvault Data Platform, Commvault Services and Commvault Software, which — in its eleventh version — delivers a truly open, searchable and automated way for organisations to protect their data, manage their information and reduce risk in their adoption of new technologies.